In small doses, nostalgia can shine a warm light on a once-believed forgotten past joy. Let’s face it, nostalgia itself is positive recollection, regardless of whether its relevance or integration with the present scenario in question is justified or not. If it is, that’s often proof of the game currently being played (though this of course isn’t limited solely to video games) finding a way to make good use of an already-trudged experience. It’s especially more noteworthy when that game, Syberia 3, can often be associated well enough with the modern adventure genre. 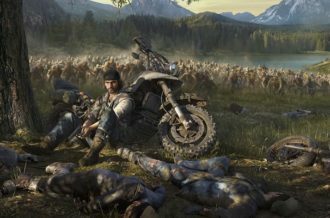 The kind of third-person, choice-based, story-focused title that has seen whole property namesakes like the The Walking Dead or individual creators like David Cage residing firmer in the consumer’s mindset than the actual game content. Developer Microïds’ own adventure series may not have the same commercial validity or even storytelling bombast the more recent favorites of the genre might convey — picking both its premise and its presentation with a much more focused and, let’s face it, niche appeal. 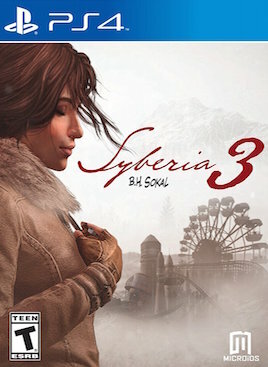 The arrival of Syberia 3, fourteen years after the series’ second entry (itself coming at a time of reinvention for the genre, as well as the entire industry arguably), could seem like an inevitably odd or out-of-fate fit for a genre that has naturally, like all ideas, evolved beyond the simple transition from two dimensions to three. And yet for all the constant nagging for innovation and renovation in general, sometimes it’s those titles that keep to the more traditional and perhaps bygone style that even now can still resonate. 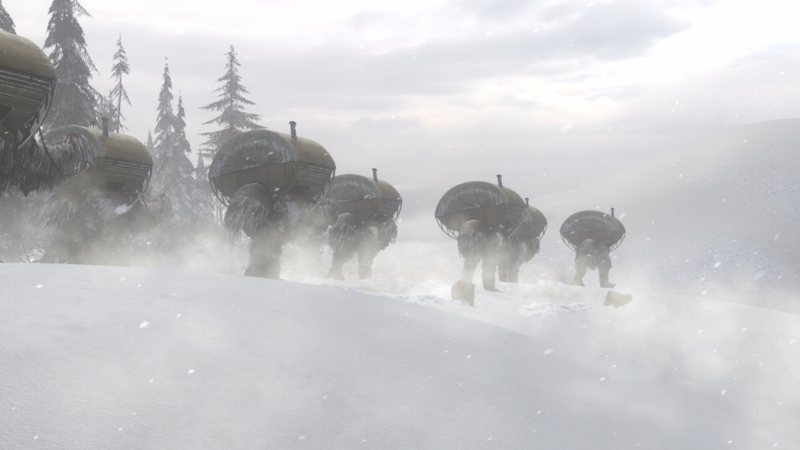 Syberia 3 is by no means a perfect game; its refusal to drastically shift away from the conventions that fueled both its presentation and its narrative mean that for longtime fans, the familiarity is a tug-o-war of welcome familiarity laced with suggestion that the game at times keeps itself firmly locked in the past. 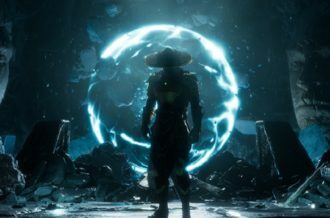 It’s certainly not deterring for those jumping into the series for the first time with entry number three, but the tradition may well come across as deprived in a few areas, notably the similarly tank-like controls of your player-character. This proves most annoying in more enclosed spaces with one fixed camera perspective — or finding the precise point on the screen whereby an interactive object can actually be used. What it can’t be faulted on is the way it decides to act — in terms of plot — on its own course, rather than simply following on from what came before. 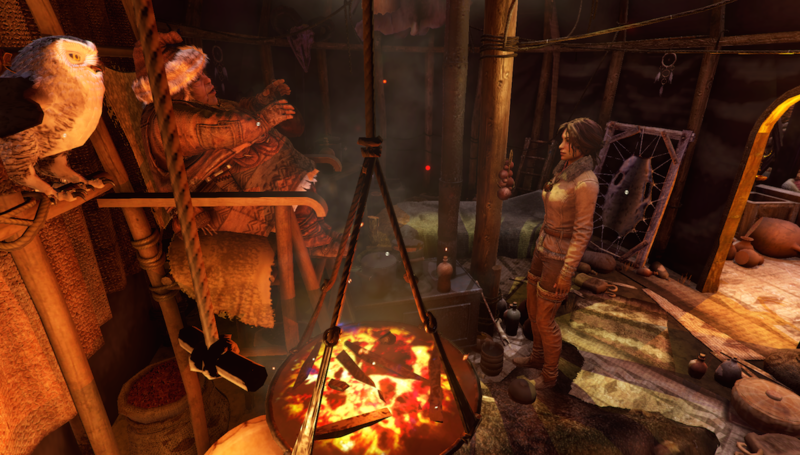 Syberia 3 finds its main protagonist, former lawyer Kate Walker, thrust into the potentially precarious scenario of helping a local tribe of nomads on their annual pilgrimage across the wintry, post-industrial, semi-steampunk affiliated lands that make up the game’s setting and often mysterious aesthetic. While past events are referenced and mentioned through conversations in passing, the game does well at not immediately isolating those new to the series or unfamiliar with either one of the two previous tales. Unfortunately it’s what assists in the act of storytelling — delivery of dialogue, facial expressions and even some animation at points — that lets a lot of Syberia 3’s impact down when it comes to seeing all this unfold onscreen. As mentioned, whether it’s certain characters having their lines of dialogue read as if straight off the sheet (with virtually no tone or subtle emotion directing it), synchronization between words and animation lost entirely in the most extreme cases or visuals simply popping in or skating between two fixed points. 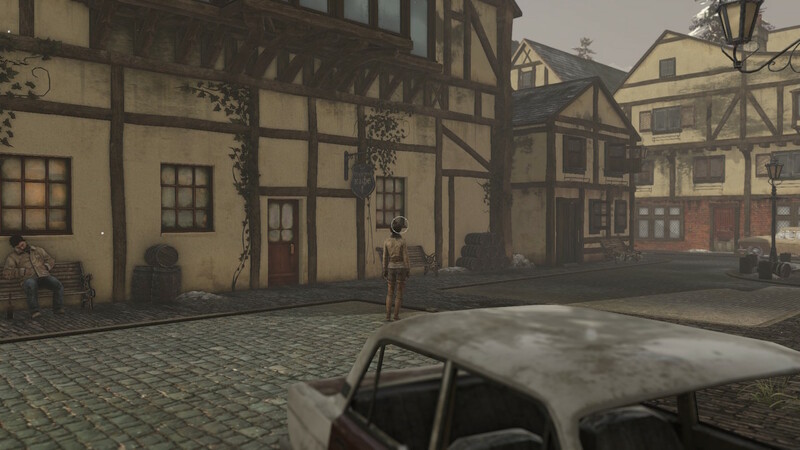 While they may not be frequent occurrences, the technical follies of Syberia 3 are what limits the connection or indeed what believability can be found as to the story being told. 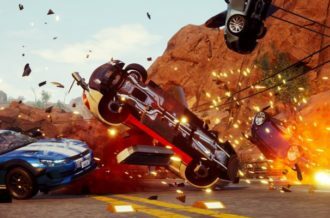 What keeps the game’s plot from darting too far into rough waters is of course the scene setting itself and the way these particularly isolated, wintry locales — from a psychiatric hospital to a fishing harbor to an abandoned town — help to reinforce the series’ overall wintry and at times vague aesthetic, one which is seldom lost here. At its best it pulls players in more so than the dialogue offered. But it’s the gameplay that is perhaps the most promising aspect to Syberia 3 as a whole — an element that is often scarce and relatively left to the mechanic of simply picking dialogue options. 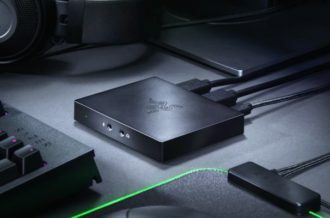 Of which there are plenty of; players deciding, in these cases, which one of two options — specifically where a certain character must be convinced to help reach a given objective — to choose. While the mechanics themselves aren’t that complex, the fact players are given a brief suggestion about the possible effects of such a decision/dialogue (a la Walker’s inner thoughts) is reminiscent of Life is Strange’s reconsidering one’s choices. Yet it’s the puzzle-solving that, ironically, stands tallest above all manner of story-focused decision-making. Rather than standardizing such puzzles with a mere button prompt or even returning to puzzles with an acquired item in much the same minimalistic execution, players are required to study and even rotate items to further contextualize what it is that needs solving or figuring out. For something that has the potential to be overtly-gimmicky in that regard, Microïds do a surprisingly effective job at providing a kind of meta-puzzle — a puzzle-within-a-puzzle — via the investigative way objects are interacted with in deducing the logical approach/process with which the solution should be applied. While it may not apply in all cases, the fact that wrong solutions have their own brief cutscene at points is a nice, welcome touch — a neat addition to the game’s more elaborate but, thankfully, far from convoluted execution of puzzle-solving as a means rather than an overall end. Puzzles skate that finest of lines between blatant and outright lack of explanation and providing subtle hints dotted about that offer the solution but not the direct answer. There’ll always be a time and a place for a game like Syberia 3. 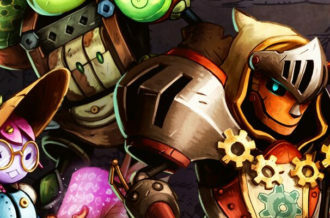 While not all of the tradition of its previous mid-2000 ventures have translated well into the modern age, Kate Walker’s third outing in this subtly steampunk universe, if sporting a few technical faults and some fairly sub-par voice acting, holds up well enough in its gameplay to warrant a playthrough. Microïds may not be looking to radically shift the formula from what came before all those years ago and while at points its controls clearly show an unpleasant age to itself, the charm of its aesthetic not to mention the design of puzzles in parts keeps Syberia 3 firmly away from the gated-off litter of games often referred to as sequels we never asked for. There may not be as huge or as lucrative a demand here, but the adventure undertaken — after fourteen years of wait for some — is a satisfactory but modest one all the same.